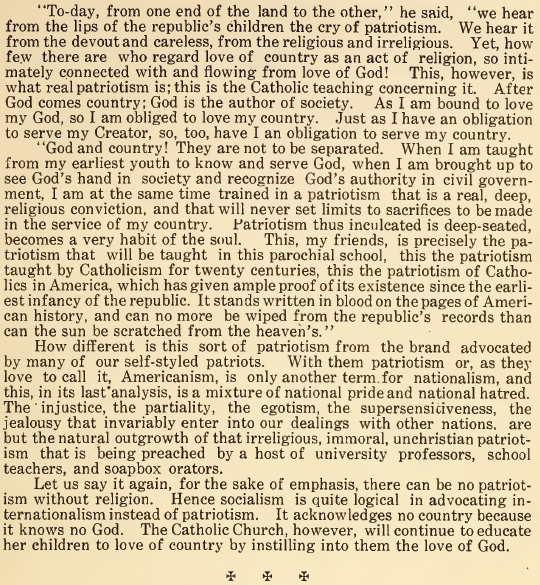 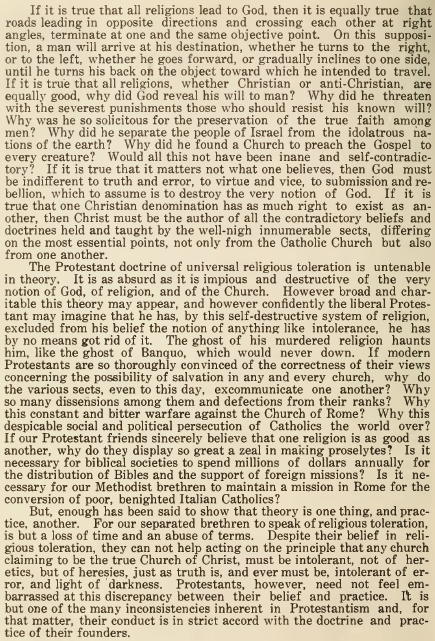 This article was taken from the July 1916 issue of the Franciscan Herald. 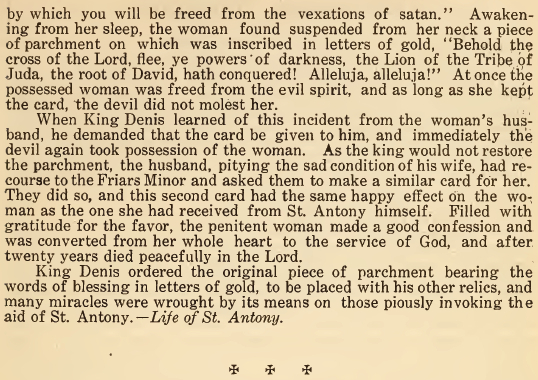 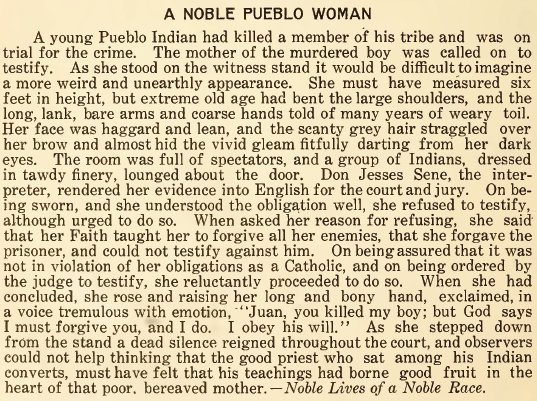 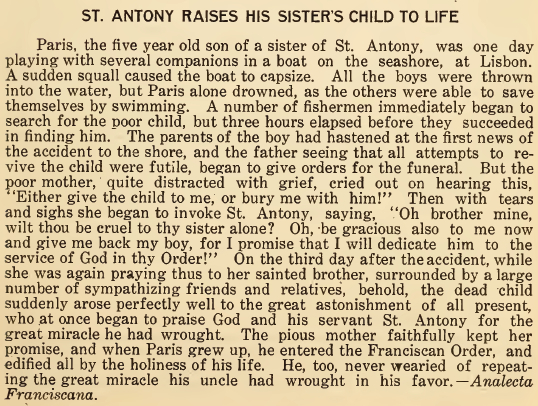 This story was taken from the June 1916 issue of the Franciscan Herald. 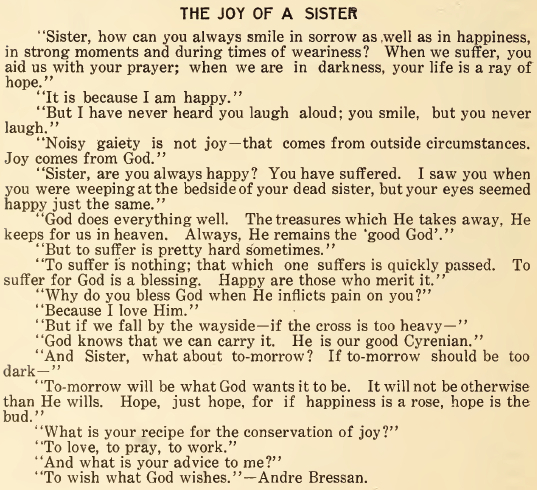 This article was taken from the June 1916 issue of the Franciscan Herald. 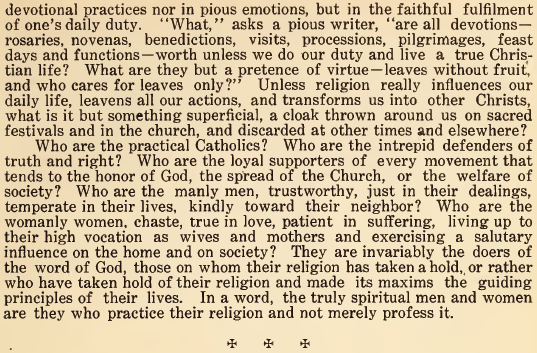 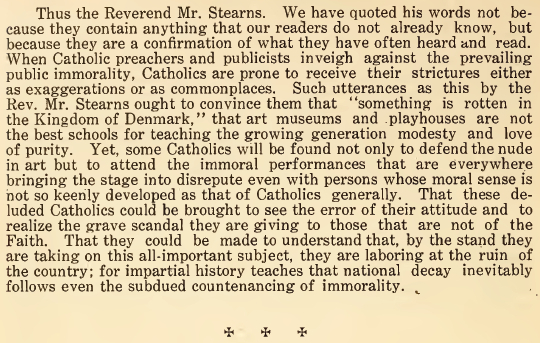 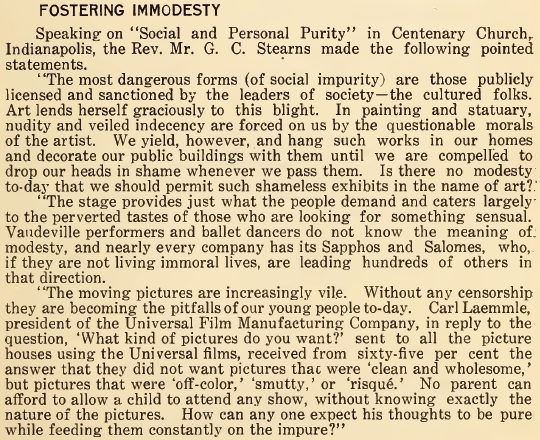 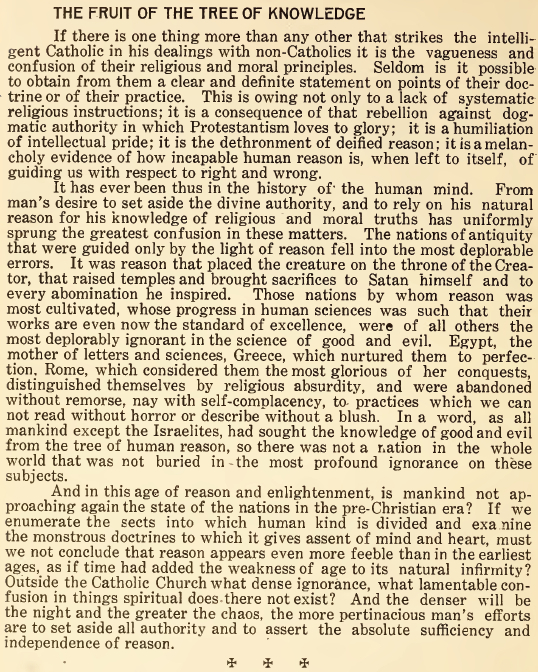 This article was taken from the June 1915 issue of the Franciscan Herald.